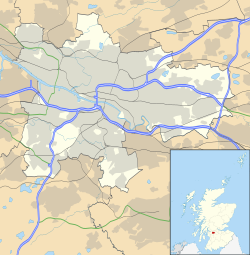 Ta Glaschu (Baarle: Glasgow, Gaelg Albinagh: Glaschu, Baarle Albinagh: Glesca, Glesga) ny valley smoo ayns Nalbin as ny treeoo balley smoo ayns y Reeriaght Unnaneysit. Ta'n balley soit er awin y Chleayee ayns jiass çheshvean ny çheerey. 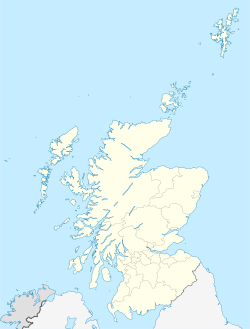 'Sy vlein 2007 va 580,690 cummaltee 'sy valley, agh va ny smoo na 2.3 millioonyn cummaltee, ny 41% sleih-earroo ny h-Albey, ayns y voirvaljaght. Hie yn duillag shoh er ny reaghey er 14 Boaldyn 2015, ec 14:54.